Suriya’s upcoming home production, Haiku, was later renamed as Pasanga 2. 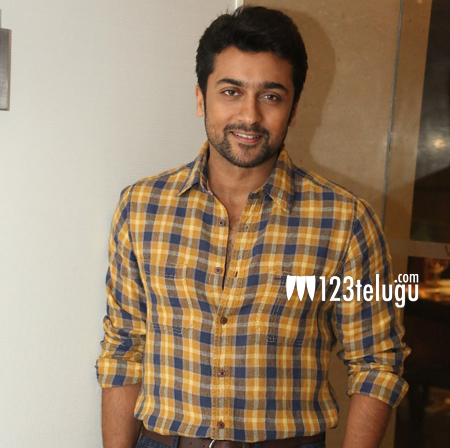 Latest update reveals that Suriya is planning to dub the film in Telugu and has named the film ‘Memu’. Suriya and Amala Paul play special cameos in this film which is directed by National Award winner Pandiraj. The film discusses attention deficit disorder among children and it has child actors playing the main leads. Keep watching this space for details regarding its release date in Telugu.